Collecting sneakers somehow becomes my habit. I’ve been crazily looking for sneakers for the whole year, missed lot of good choices but collect quite enough to satisfy my inner urge. 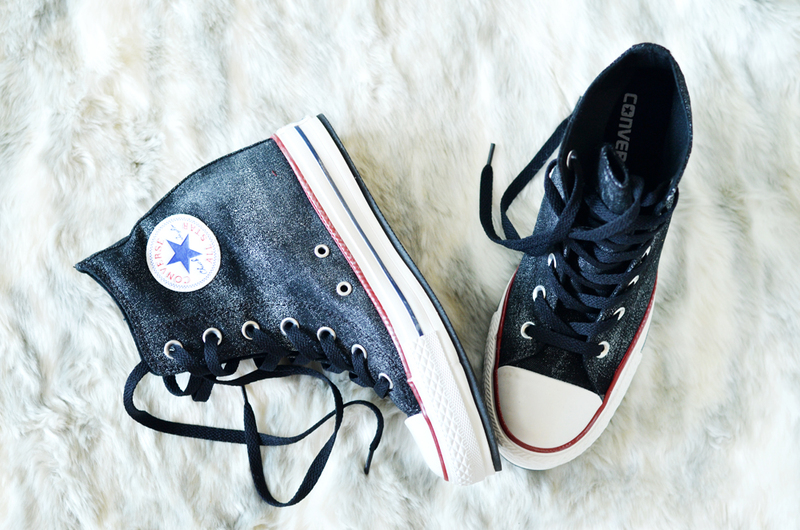 Even though I barely wear any of them (except the monochrome black Converse), I count everything as my investment. Shopping only seems fun to me when it comes to sneakers/shoes, not because I don’t like clothes, I just love shoes much more. I invest in my dream, not future fortune, so no one is going to be my shoes collection heir (nah). New Lunar year is for something new, here’s my short list of what came to my life after a long year. Nike Vac Tech, could not resist the moment I saw them. Nike Vac Tech of 2015 is awesome too, it’s been on my mind for a while whether I should order them or not. 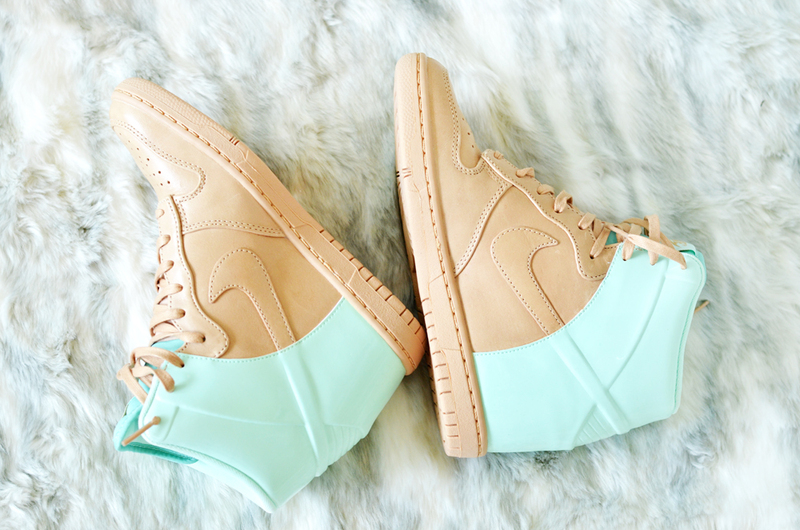 I’m in love with Nike Dunk Sky Hi, because they look cool and they have hidden wedges, I’m a shortie so why not? 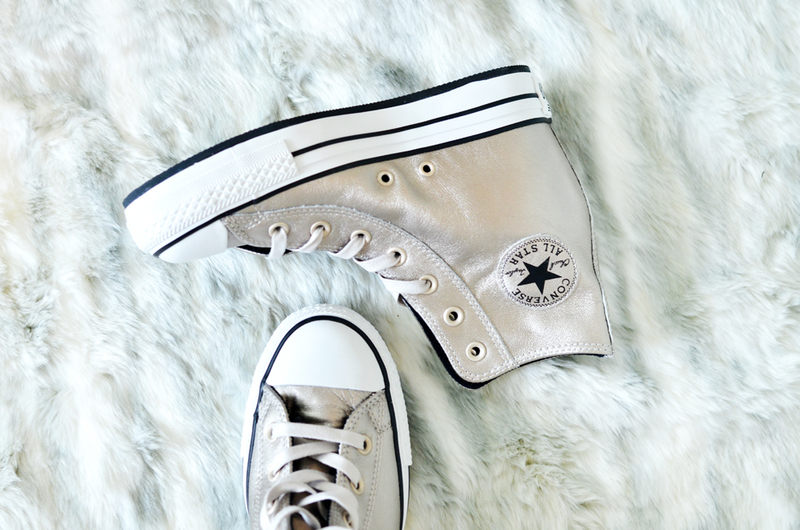 Converse lover, no I’m not. 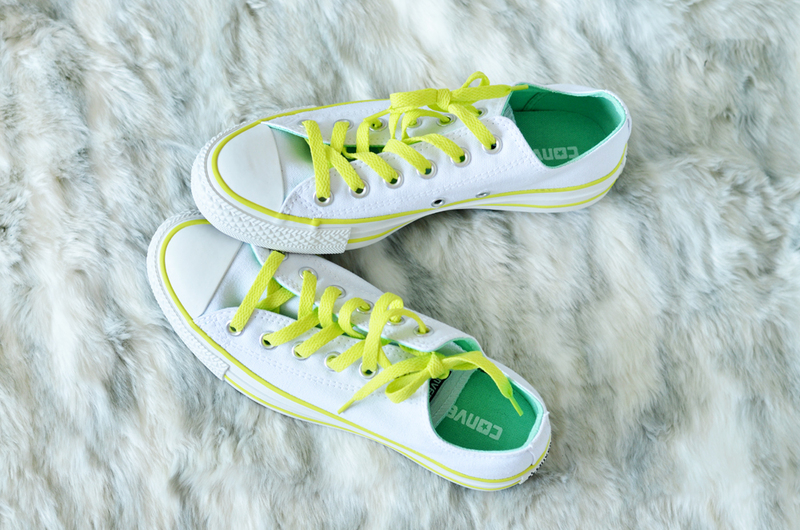 I stop buying Converse about 2 years ago, just started back last 2014, just because of those monochrome color and chic wedges. 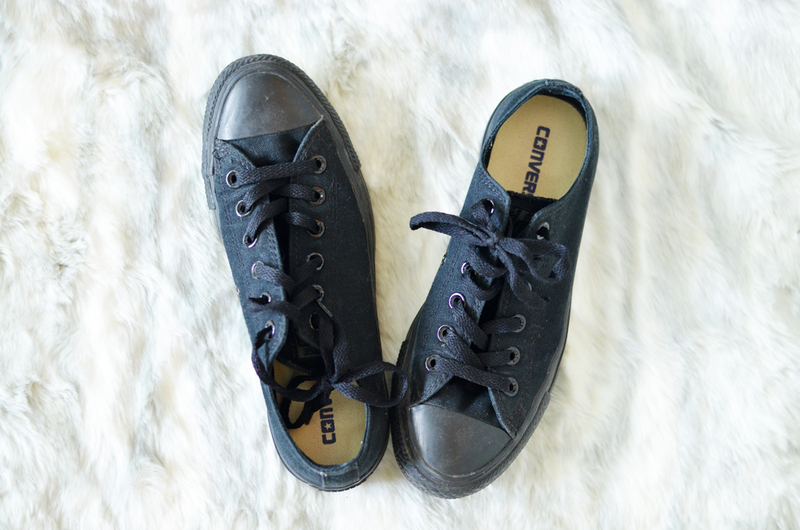 The black ones are extremely versatile, I can wear it with every pieces and still stay cool enough, that’s how Converse rocks my life, they never fail. Palladium is my new lover! 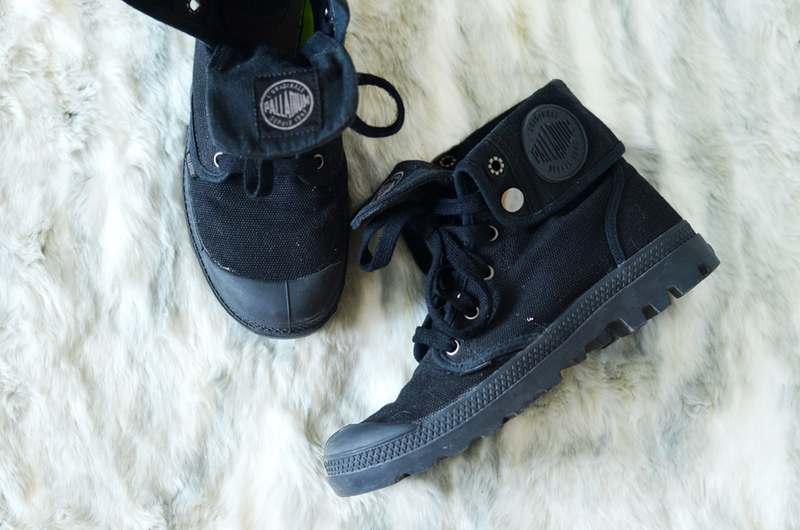 These hi top boots are amazingly comfy and easy to style. I got the red monochrome ones before and wore them thousand and thousand times, tough look suits me. I bought these black ones from my friends, it runs 0.5 size smaller than my true size, so no walking all day long in these but enough to go to a coffee date with me. Bang, my favorite of December 2014: Adidas. Saving these Adidas Original sneakers for cold weather of Hanoi in my next trip ’cause they’re way too warm for my Saigon. 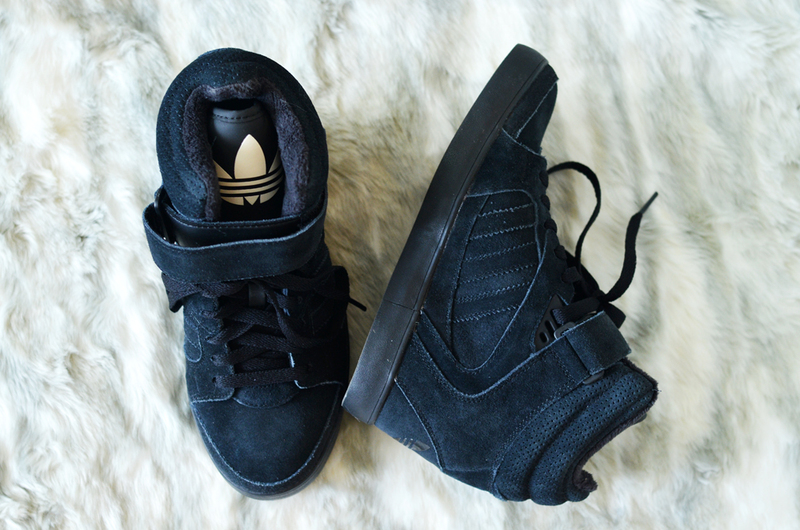 I love how they were created in all black with white Adidas logos on tongues. Cool! North Star / Bata’s is a good choice for anyone who loves comfy shoes with cheap price. I try using these brand sometime, they don’t last for your life time but good enough to use for everyday walk for about 5-6 months. 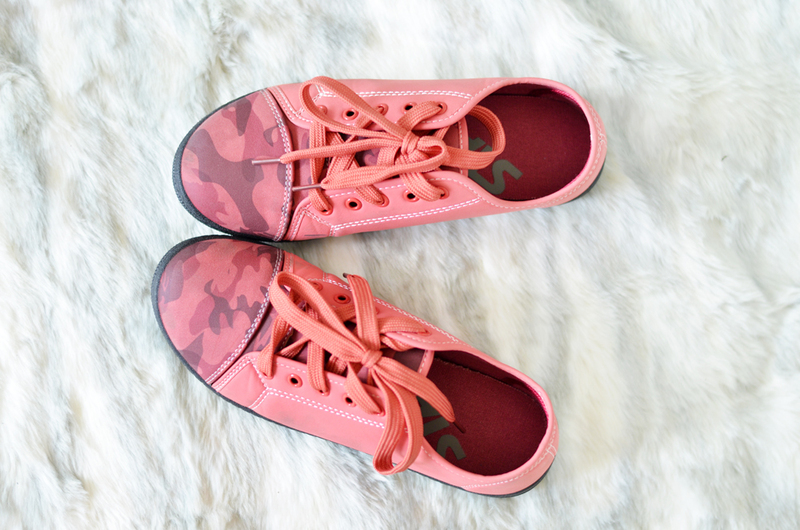 I love the camo pattern of these orange shoes, very cute to go with skirts and shorts.